2) In small bowl, stir together tomato sauce, mustard and brown sugar. Set aside. 3) In large bowl, mix ground turkey, jalapeño peppers, onions, red bell pepper, breadcrumbs, eggs, pepper and ½ cup tomato sauce. Blend well. 4)Form mixture into a rounded rectangular loaf and place in a 2-inch deep pan. Spread sauce mixture evenly over meatloaf. 5)Bake 1 hour or until the internal temperature of meatloaf is well-done, 165ºF as measured by a meat thermometer. Let stand 5 minutes before slicing. Slice loaf into 10 portions. Enjoy as a healthy vegetarian side dish or turn it into a salad by adding oil and vinegar. 1 – Carefully sort through the beans and rinse well. Soak overnight. 2 – Drain and rinse the beans, place in a medium-sized pot, and add enough water to cover the beans by at least 2 or 3 inches. Slowly bring to a simmer and cook at a low simmer until just tender, about 1 1/2 to 2 hours. Add more water as necessary to keep the beans covered. 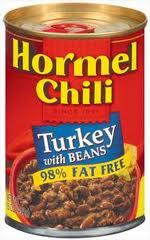 When cooked, there should be about 2 1/2 cups cooked beans; drain beans. 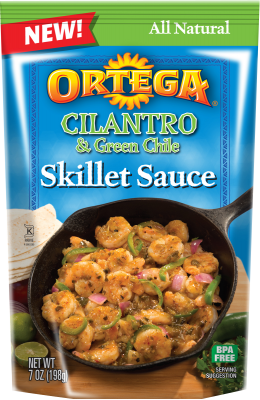 3 – Heat olive oil in a large pan and sauté the onion, bell pepper, poblano, and jalapeño over medium heat for 3 to 5 minutes, until softened. Stir in the cooked beans, add the stock or water, and cook for 10 minutes, reducing the liquid somewhat. 4 – Season with salt and garnish with chives at the end of the cooking cycle. *Notes: Or use canned jalapeños. Use the juice, too, reducing the vegetable stock proportionately to equal 1 cup of liquid. Water may be substituted for vegetable stock. * The best way to avoid getting the jalapeno oils on your skin is to wear rubber or latex gloves when handling the peppers. * If you love the flavor of jalapeno peppers but not quite the heat, you can easily remove the seeds and innards, or placenta, from the cut pepper to reduce the heat. 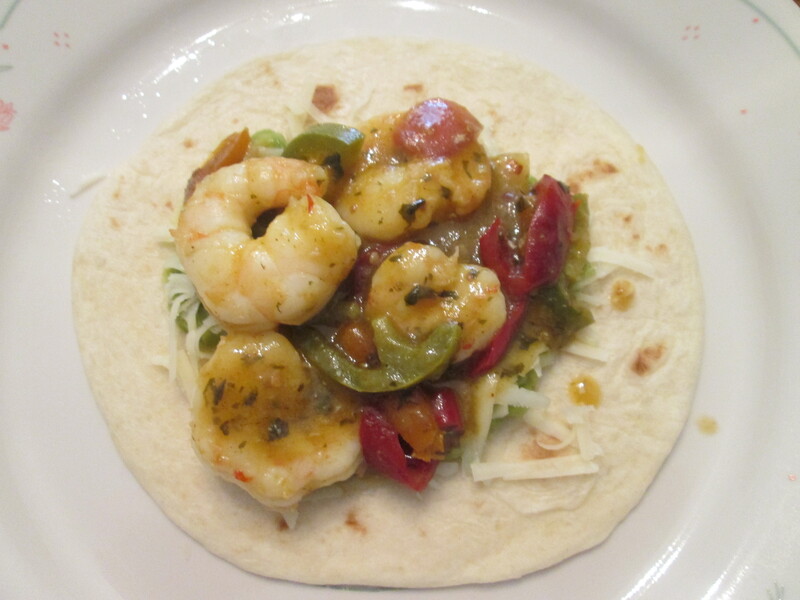 * Jalapenos are rich in vitamins, minerals and antioxidants that are necessary for supporting and maintaining a healthy body and immune system. * They contain vitamins C, K, & A as well as small amounts of vitamin E and B complex. The vitamin C & E also do double duty as powerful antioxidants in the prevention of disease and cancer. * One jalapeno alone contains more vitamin C than the recommended daily dose for maintaining healthy tissue repair and immunity. Another beautiful day out again! We set a record low for the morning, 51 degrees. For Breakfast I got the Goetta out, Glier’s Turkey Goetta. I had a Sunny Side Up Egg, Turkey Goetta, and Whole Wheat Toast. Nice start to any day. Got the cart out and went fishing today. Didn’t catch a whole lot but caught some fantastic Sun all day. 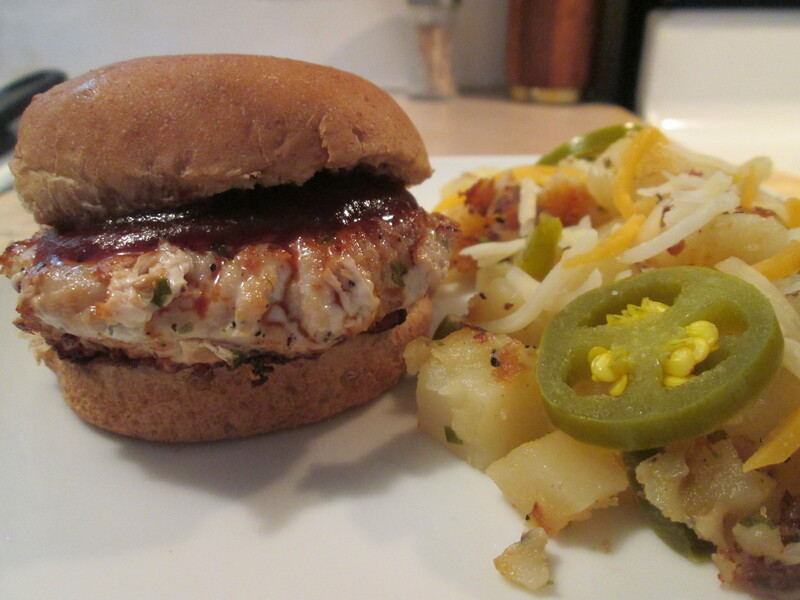 For dinner tonight I prepared BBQ Turkey Sliders w/ Jalapeno Cheddar Fried Potatoes. If you’re having Sliders they might as well be healthy Sliders. 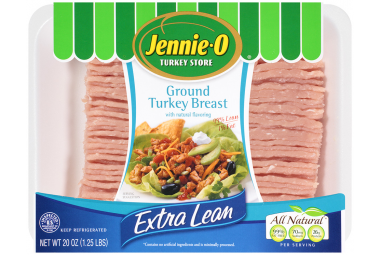 The Jennie – O Turkey is only 120 calories with the Buns being 100 calories. To prepare them I formed the Ground Turkey into Slider Bun size patties. Seasoned them with McCormick Grinder Sea Salt and Black Peppercorn with just a pinch of Sage in each. I pan fried them in Canola Oil. Served them on the Pepperidge Farm Wheat Slider Buns and topped with JB’s Fat Boy Sticky Stuff BBQ Sauce. Now this a slider, the Sauce just sets everything off. I could eat a plate full of these. For a side dish for the Sliders I prepared Jalapeno Cheddar Fried Potatoes. Came across this a while back in an issue of Cuisine at Home Magazine. Made some changes from the original recipe. I used Simply Potatoes Steakhouse Seasoned Diced Potatoes, Canola Oil instead of Peanut Oil, Scallions, 1 Jalapeno (sliced), Sea Salt and Ground Pepper, Sargento Reduced Fat Mexican Style Shredded Cheese, and I also added some diced Red Onion. To prepare it; Add the Canola Oil to a Cast Iron Skillet and heat on medium. Prepare the Diced potatoes according to the package instructions. About midway through the cooking process add the Diced Red Onion and continue cooking. 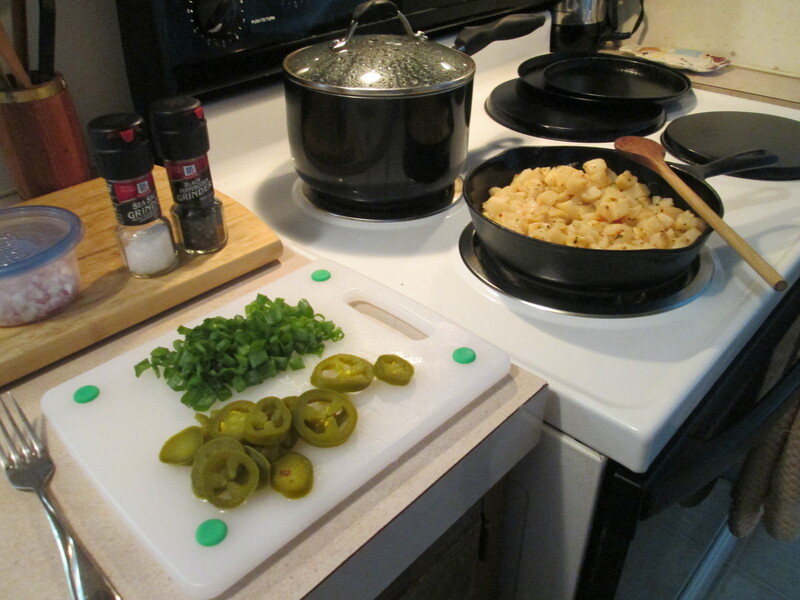 Then Scallions and Jalapeno; saute 2 more minutes, then season with Sea Salt & Pepper. 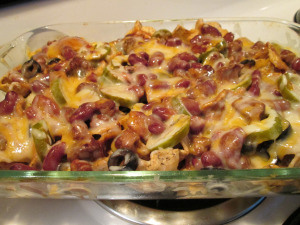 Off the heat sprinkle with the Sargento Reduced Fat Mexican Style Shredded Cheese. And another keeper Potato Dish! This has turned out to be one of my favorite Potato Side Dishes. For dessert later a bowl of Del Monte No Sugar Added Peach Chunks. I guess I hurt my wrist more than I had thought. It was really aching throughout the night, but as the day wore on it eased up. Ran a friend to the Cincinnati Airport, he was off to New York. Went to the store for a few items and back home. For dinner a new Potato recipe along with Chicken. Tonight its Roasted BBQ Chicken Breasts w/ Jalapeno Cheddar Fried Potatoes and Green Beans. I used Perdue Perfect Portions Boneless and Skinless Chicken Breasts. Preheated the oven on 350 degrees. Took a small cookie sheet and lined it with Reynolds Wrap and sprayed it with Pam w/ Olive Oil Cooking Spray. Seasoned the Chicken with McCormick Grinder Sea Salt and Black Peppercorn and baked it for 23 minutes, turning once midway through the time. With about 6 minutes of baking time left I took them out of the oven and basted them with JB’s Fat Boy Sticky Stuff BBQ Sauce, JB’s is my favorite sauce. Removed from the oven after the final 6 minutes and they were done. Tender, Moist, and full of flavor! 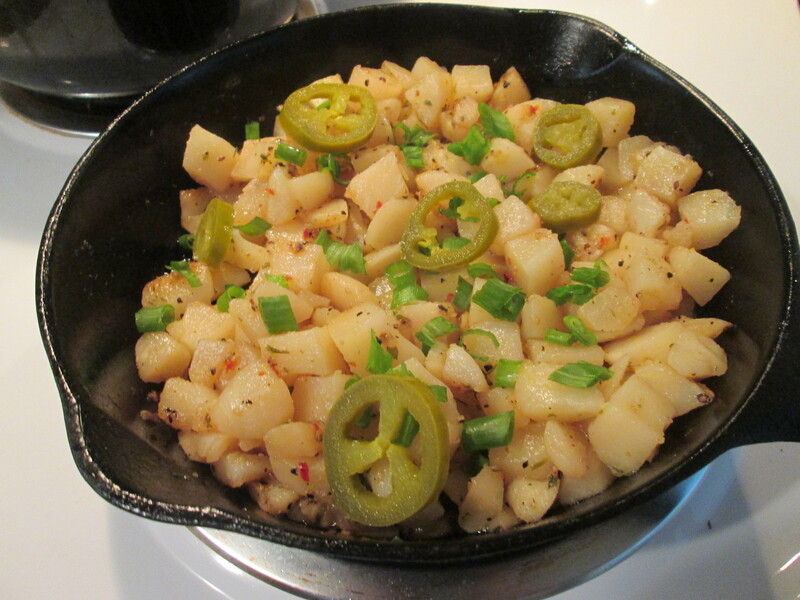 While my Chicken was baking I prepared one of the side dishes, Jalapeno Cheddar Fried Potatoes. Came across this earlier in the week in the latest issue of Cuisine at Home Magazine. Made some changes from the original recipe. I used Simply Potatoes Steakhouse Seasoned Diced Potatoes, Canola Oil instead of Peanut Oil, Scallions, 1 Jalapeno (sliced), Sea Salt and Ground Pepper, Sargento Reduced Fat Mexican Style Shredded Cheese, and added some diced Red Onion. To prepare it heat oil in cast iron skillet. Add the Scallions and Jalapeno; saute 1 minute, then season with Sea Salt & Pepper. Off the heat sprinkle with the Sargento Reduced Fat Mexican Style Shredded Cheese. And we add another keeper Potato Dish! This turned out delicious, just a fantastic combination of ingredients. You got to try this one! We also had some fresh Green Beans. My Mom purchased them Thursday and she prepared them. I also baked some Corn Muffins for Mom and Dad, I had a slice of Klosterman Wheat Bread. For dessert/snack later tonight I had some Ritz Whole Grain Crackers topped with some Philadelphia Fat Free Cream Cheese. First, cook potatoes in sauce pan with salted water for 10 minutes; drain. Heat oil in cast iron skillet (this was key in our opinion). 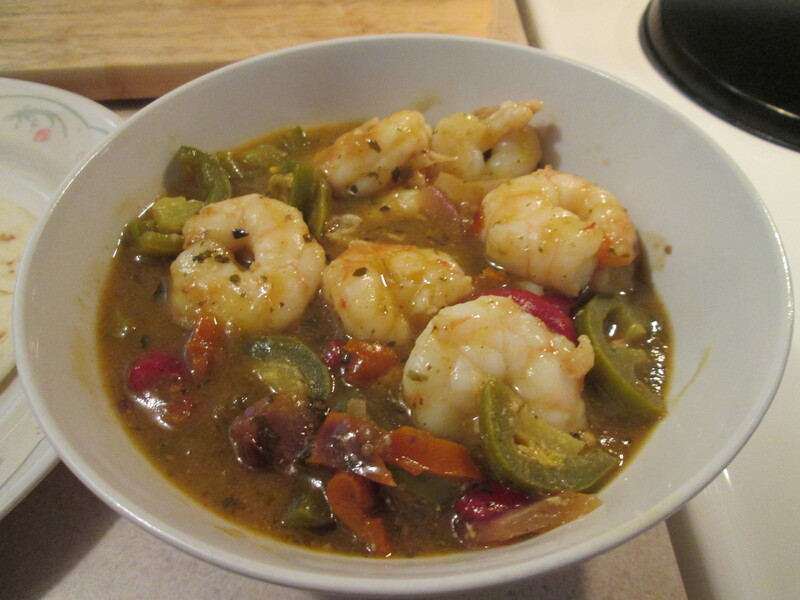 Add scallions and jalapeno; saute 1 minute, then season with salt & pepper. Off heat sprinkle with cheese.